Using WordPress with the MS SQL? Basically, the MS SQL server is a management system created to perform on completely different platforms such as laptops or huge servers. It's used as the backend system for several websites and it will help numerous of users. There are several tools which help in the maintenance of database and alternative tasks like programming. MS SQL Server is a relational database management system, or RDBMS, that supports a huge variety of transaction process, business intelligence, and analytics applications. It's one among the 3 market-leading information technologies, together with Oracle Database and IBM's DB2. Microsoft SQL Server is made on top of SQL, a standardized programing language that database administrators (DBAs) and different IT professionals use to manage databases and question the information they contain. 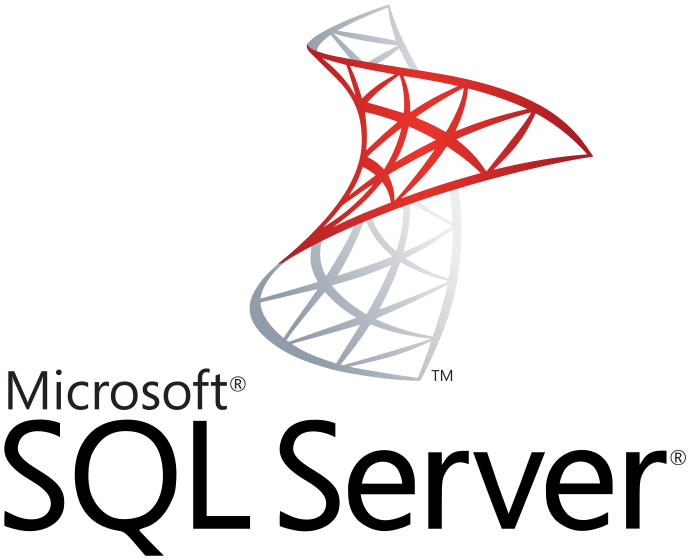 SQL Server is tied to Transact-SQL (T-SQL), an implementation of SQL from Microsoft that includes a collection of proprietary programming extensions to the quality language. 1)Always encrypted: that lets the user update encrypted data without the need to decrypt it. 2)Row-level security: that permits data access to be controlled at the row level in database tables. 3)Dynamic data masking: that automatically hides elements of sensitive information from users without the complete access privileges. Wordpress is the widely used content management system worldwide. WordPress Hosting is very popular and mostly utilized by the bloggers and beginners. WordPress is a free content management system and it comes with the numerous of free themes and free plugins, that makes it simple for anyone to maintain and develop their website without the need for technical knowledge. Here at HostingRaja, we offer our clients with best Windows hosting service along with amazing features and offers. And you can easily install Wordpress on the MS SQL Server on your website with the help of our Plesk control panel. You will be able to enable MS SQL in all our Windows hosting plan but some of the enabling processes will differ based on the Windows plan that you have selected. Tips to speed up your WordPress website?